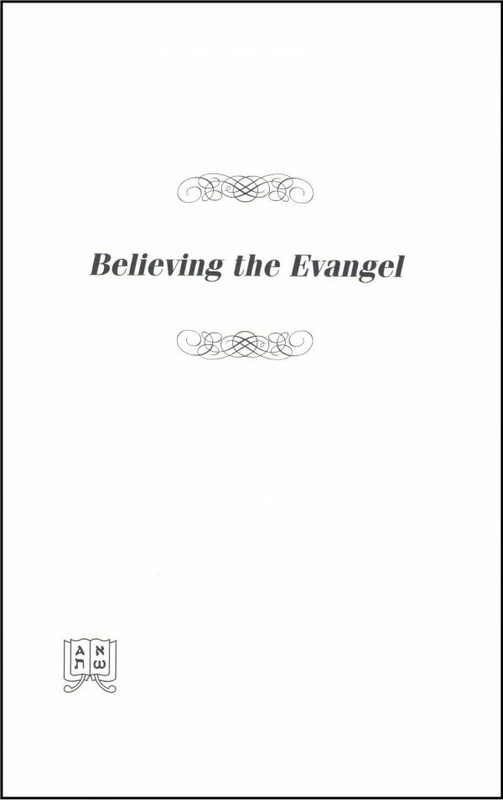 If the evangel’s significance has become clouded to us through a mistaken belief that it is finally by our own obedience, the cross of Christ not withstanding, that we fend off God’s indignation, we will lose much precious truth of great practical value. In today’s popular formularized preaching the grace of God is unrecognized and effectually denied. Faith accords with grace, not “requirement-meeting.” If the evangel’s significance has become clouded to us through a mistaken belief that it is finally by our own obedience, the cross of Christ not withstanding, that we fend off God’s indignation, we will lose much precious truth of great practical value.